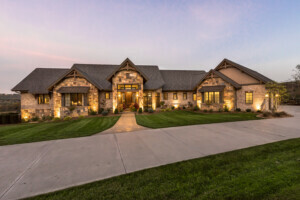 Toebben Companies is a premier custom home builder in Cincinnati, offering new homes that are ready to move in or lots to customize your own home built in one of our Greater Cincinnati communities. Since 1955 the Toebben family has been building dream homes for Cincinnati families and working closely with them in the home building process from floor plans to high-end finishes. Toebben’s community, The Reserve, featured in the Home Builders Association of Northern Kentucky’s HomeFest 2018. With three Toebben estate living communities available, you have the choice of where to start the experience of your custom home project in Greater Cincinnati. The process is simple: First, choose from one of our exclusive lots for your new home build. Then, select a unique floor plan for your custom home. After that, we start bringing your dream home to life! 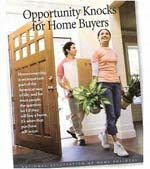 Browse our homes and lots available to you today. You can have the home of your dreams with Toebben. Our custom home building team will work with your family, as well as your budget and timeline, to provide a luxurious home in a secluded community in the Greater Cincinnati area. Contact us today!